If you love men covered in tattoos, and cats, look no further. 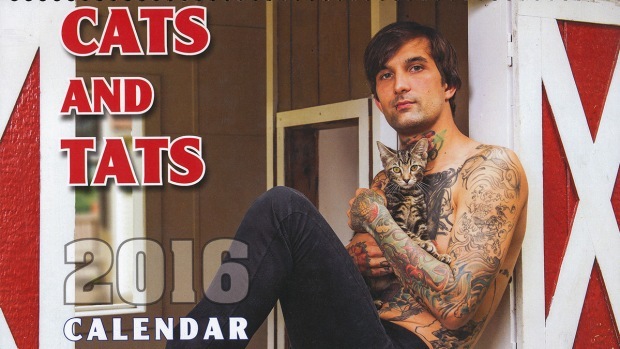 The Cats and Tats 2016 Calendar features guys with ink holding kittens, and it could be yours. 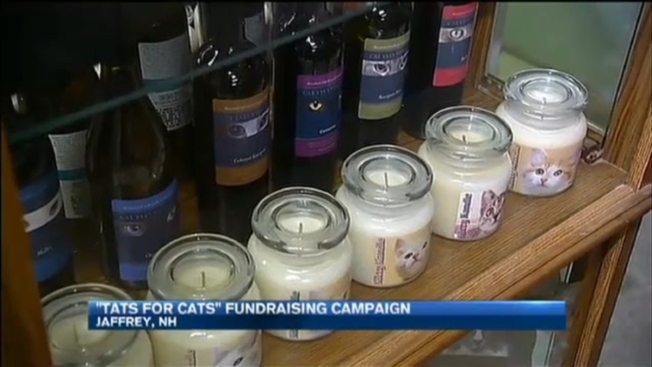 Money raised will help New Hampshire's Monadnock Kitty Rescue, which has been trying to raise funds for a new facility, since finding out their landlord will not renew their lease next year. Kitty Rescue and Adoption, founded by Heidi Bourgois, has been saving stray, abandoned and feral cats and kittens for the past 13 years. Charley Barry of New Hampshire is the calendar's cover model. He said posing for the shot was out of his comfort zone, but that he was happy to help. "Any cause to help animals is cause to get out and do something," he told necn. The shelter raised about $80,000 in 2015 so far, but volunteers hope the "Cats and Tats" calendar will help reach the organization reach its first goal of $125,000 by the end of the year. Click here to purchase your calendar now. If you would like to help KRA raise money for the new shelter, please call: (603) 532-9444. If you would like to help by making a donation the mailing address is P.O. Box 468, Jaffrey, NH 03452.